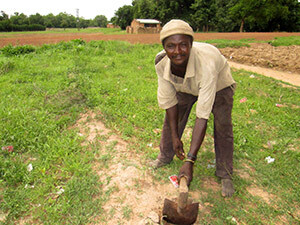 Furkara from Ghana is asking for a loan of £150 to help with his agricultural business. Lend to someone like Furkara in Ghana today. 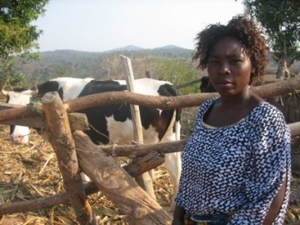 Juliet from Malawi is asking for a loan of £70 to expand her milk production business. Lend to someone like Juliet in Malawi today. 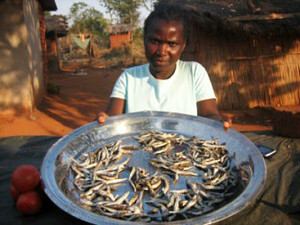 Naomia from Usisya, Malawi is asking for a loan of £60 to buy stock for her fishing business. 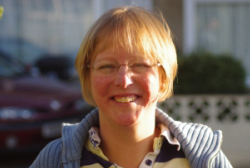 Lend to someone like Naomia in Malawi today.